CosmEthics, an application designed to help consumers analyse the ingredients of cosmetic products, has detected illegal cosmetic chemicals being used on the EU market. Over 21 banned chemicals have been detected in over 1000 different products. These chemicals can be found listed in Annex II, the European Commission´s list of Substances Prohibited in Cosmetic Products. Consumers must be able to trust the legal compliance of products sold on the EU market. We demand, that both manufacturers and retailers remove products with Annex II ingredients from the marketplace. 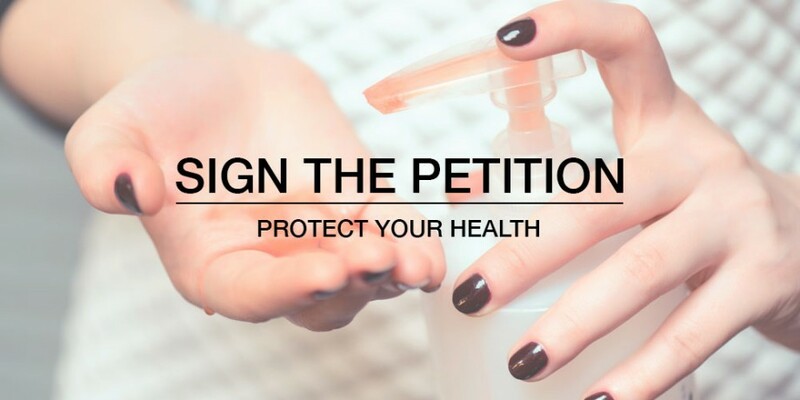 By signing, I authorize info@cosmethics.com to hand over my signature to those who have power on this issue.